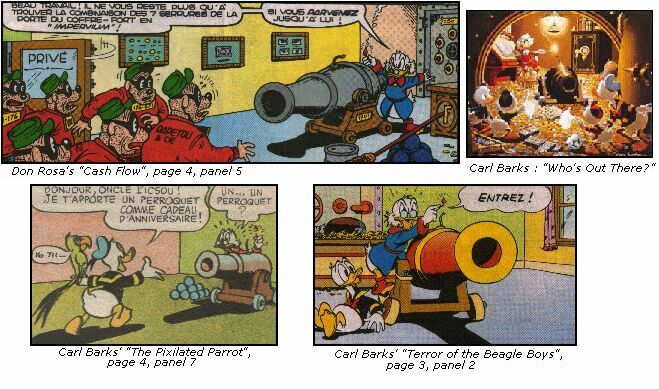 This story is a sequel for Barks' "The Mysterious Stoneray" (W US 8), with references to "Terror of the Beagle Boys" (WDC 134), and "The Big Bin on Killmotor Hill" (WDC 135) . 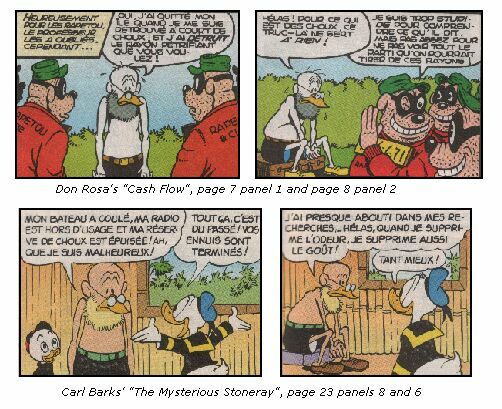 A panel from "The Pixilated Parrot" is also used in "Incident at McDuck Tower" (D 90345). 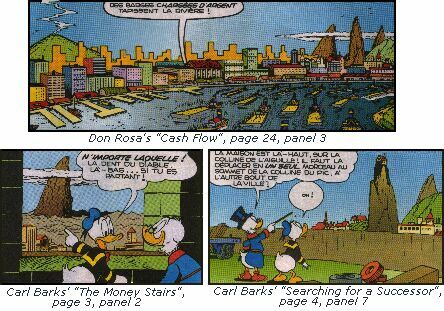 Panels from "The Big Bin on Killmotor Hill" are used in "The Guardians Of The Lost Library" (D 92380), and "His Majesty, McDuck" (AR 145). 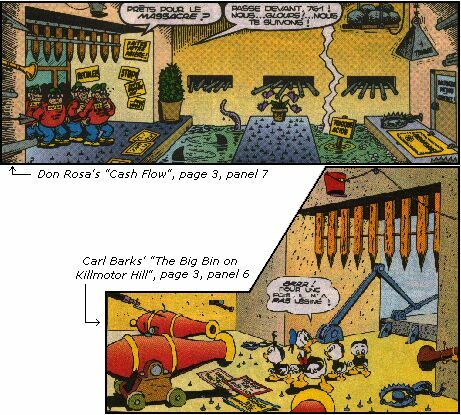 Panels from "Only a Poor Old Man" are used in "Last Sled to Dawson" (AR 113), "The King Of The Copper Hill" (D 92083), "The Billionaire Of Dismal Downs" (D 93121), "The Empire-Builder from Calisota" (D 93288), and "The Richest Duck in the World" (D 93488).